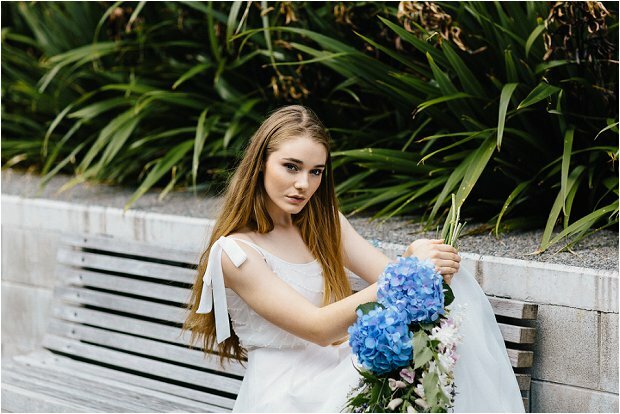 Hello lovelies, I’ve got a bit of sneak peek here for you, if you’re a fan of vintage inspired wedding dresses with a romantic aesthetic, you will adore this pretty bridal collection. 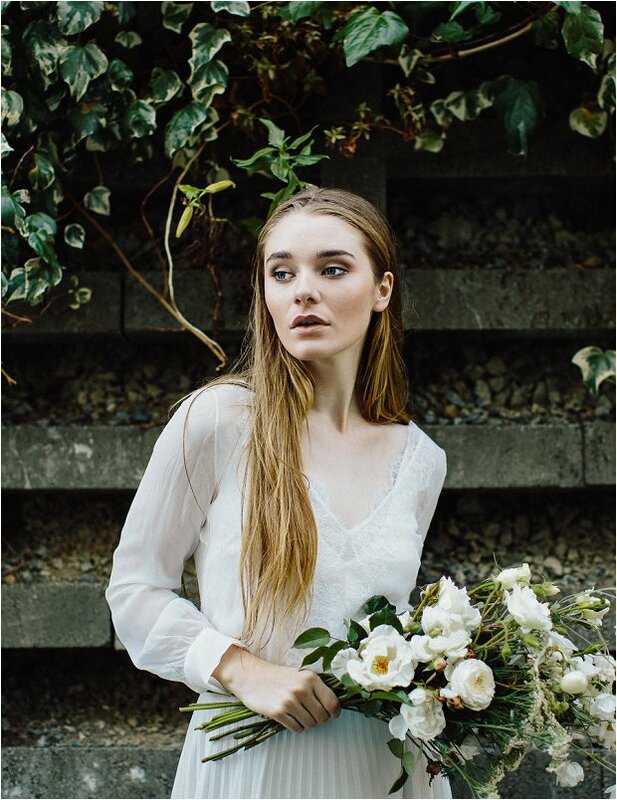 Wellington’s most well­ known and highly acclaimed wedding dress designer Sally Eagle announced the launch of her 2015­ / 16 collection, Captivating by Sally Eagle. 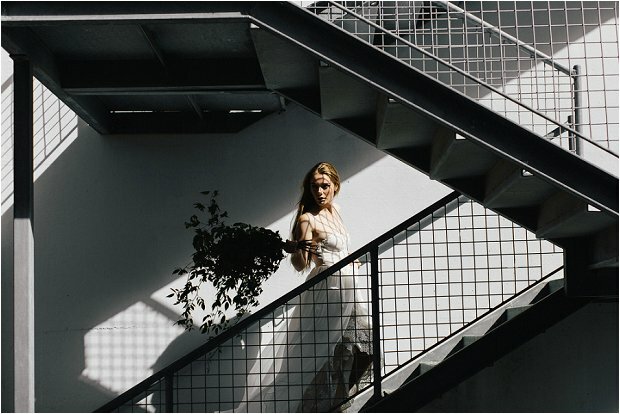 The collection, which can be viewed in its entirety here, features elegant designs ideal for the romantic bride. In keeping with Eagle’s distinct style, many of the dresses feature soft chiffon to ensure they move as beautifully as they feel. Lace embellishments on all sides provide details that look stunning when viewed from any angle. 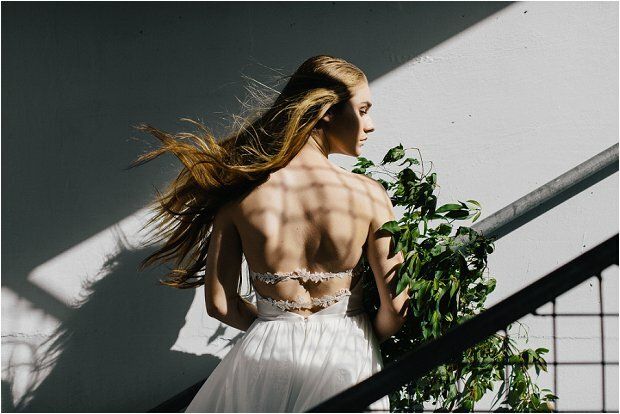 In addition to creating memorable lines of wedding dresses, Eagle is also known for her beautiful bridesmaids and flower girl designs. 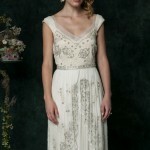 Sally Eagle is a designer of stunning, unique wedding dresses. 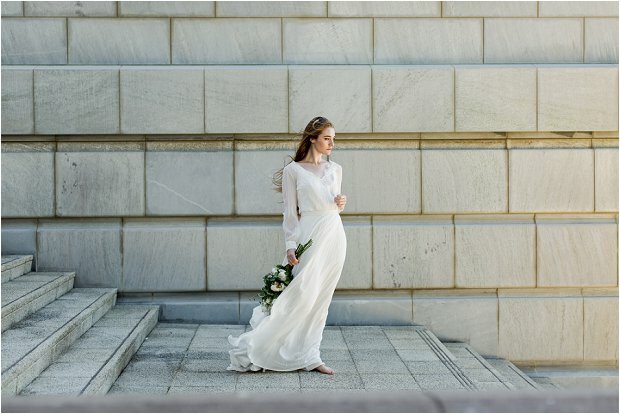 She has a sincere passion for creating the perfect wedding gown for brides. 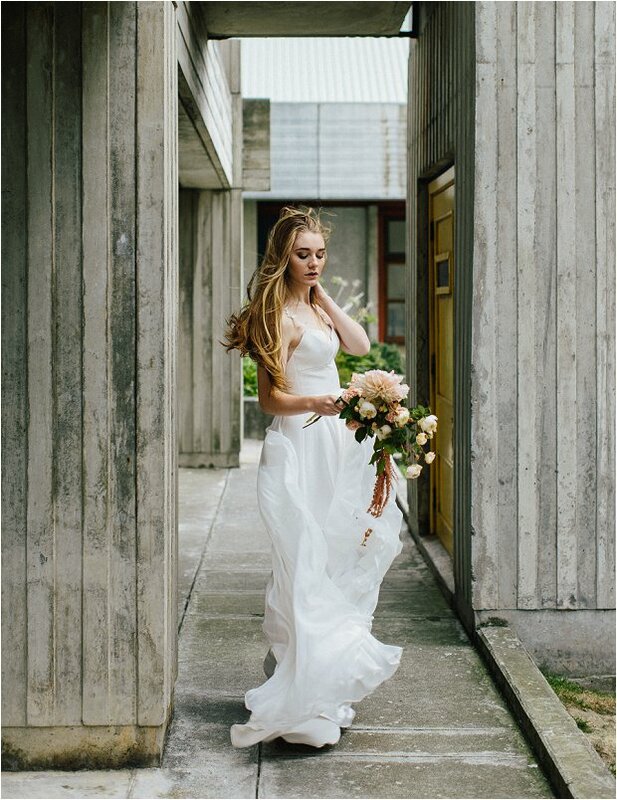 Her love of bridal is supported by a degree in Fashion Design from Massey University and five years’ experience in the bridal industry. 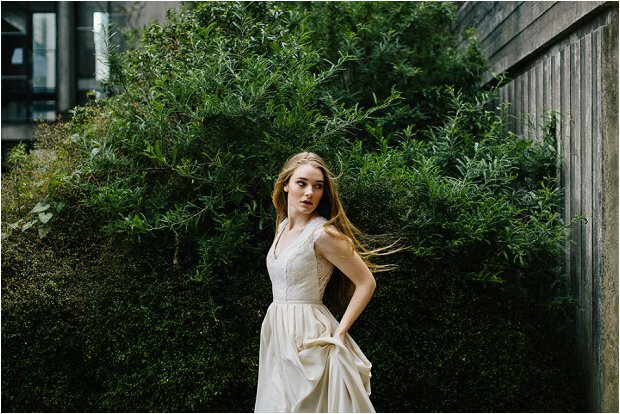 Excitingly – Sally Eagle bridal gowns are available in NZ, AUS, the US as well as the UK too ladies!! The UK stockist is Luella’s Boudoir.